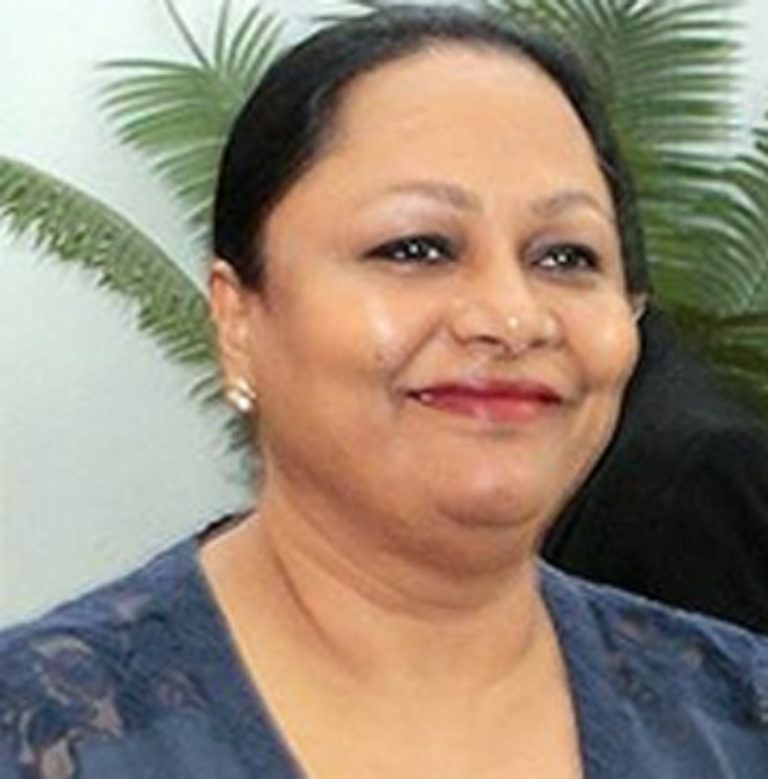 The Honourable Premila Kumar is the current Minister for Industry, Trade, Tourism, Local Government, Housing and Community Development in the Fiji Government. She was elected into Parliament following the 2018 general elections. Prior to her Ministerial role, Hon. Kumar was the Chief Executive Officer for the Consumer Council of Fiji for 12 years. She is best known for her work as a consumer advocate with a distinguished professional career as trade policy and investment facilitator, environmentalist, teacher and teacher educator.